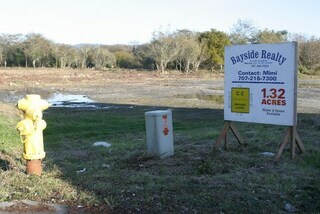 Almost 2 acres of ocean view land in gated subdivision for under $200,000! 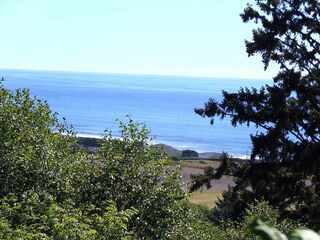 Located betw Brookings OR and Crescent City CA, this parcel has deeded beach access & beautiful ocean & mountain views. This parcel plenty of room to choose your building site. Nature and wildlife (including regular elk visits) abound in one of the most beautiful areas of Del Norte County. Walk to the beach and enjoy the crashing surf and the sand between your toes. Create your dream house on this striking parcel. MOTIVATED SELLERS! Beautiful sunny Low Divide awaits you!! 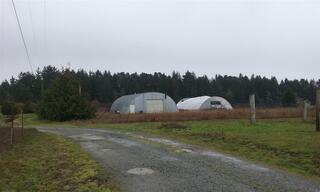 This 20 Acre Parcel has it all! There are so many different things that you could do with this property! This parcel could have multiple building sites (depending on where you like). This parcel has a great amount of tree cover for privacy! Contract your REALTOR today to walk the property and experience this beautiful piece of land. Looking for Privacy? Ocean, river, and lake views as well? Well this 20 acre parcel of land has all this and more! This parcel is located just a few miles of low divide and is situated in a way that takes advantage of all those HUGE views! this property could have multiple building locations.. But already has one great building spot already cleared!! Come see this property today with your REALTOR! 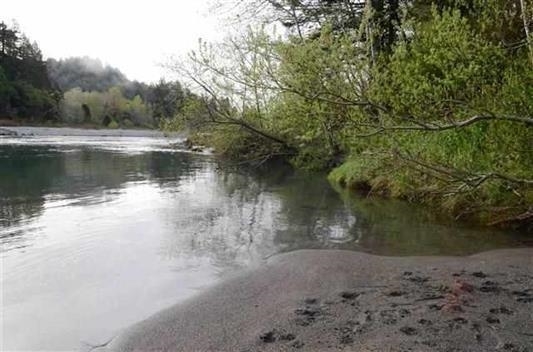 SURFSOUND ESTATES located in the northern area of Smith River CA near CA/OR state line. BREATHTAKING Ocean, Island & Valley views! Building pad with driveway access off paved roadway. No manufactured homes. CCR's. Desirable area of beautiful, custom built homes. 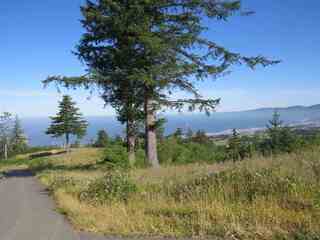 Build your "Dream Home" on this fantastic 3.10 acre view lot. Situated just 10 miles from Brookings OR. Amazing sunsets, coastline & white water ocean views. Easy to see anytime. Map available. NOTE: Check out Virtual Drone Photo Tour. Page rendered in ~0.113 seconds using 1.7 MB of memory.